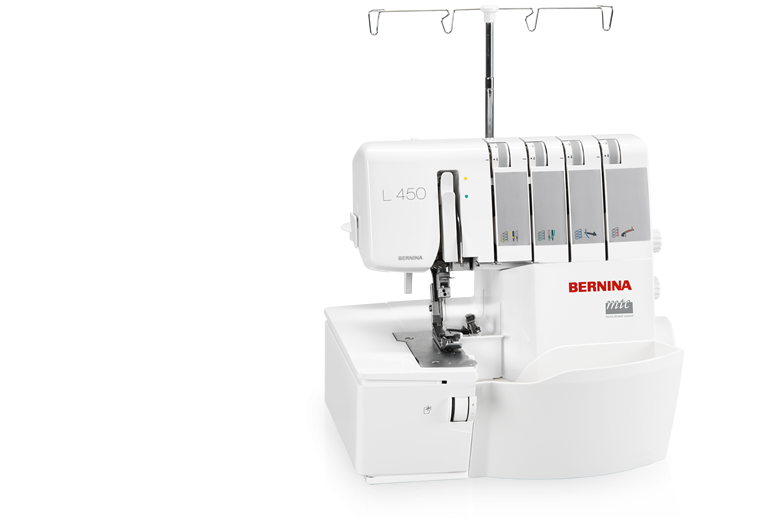 The BERNINA 1300MDC makes creative sewing easier than ever before! Let yourself be inspired by this overlocker's wide range of stitches. Additional coverstitch opens up a whole new dimension in sewing. Enjoy the wealth of luxury features which will make sewing and overlocking even more of a pleasure- especially the patented mtc thread control for the perfect seam at the turn of a knob. 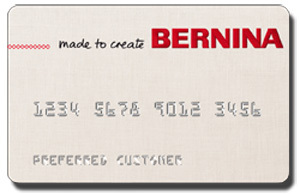 Be sure and visit the official BERNINA 1300MDC page for even more information.